The perfect run in to La Tania starts with hot chocolate (avec rum) at the Bouc Blanc. If it's in good condition there is no better run than Folyeres going into resort - however if the temperature is high at resort level then beware the slush line near the bottom! Pub Le Ski Lodge in the village is the best tip for drinks straight from the slopes, burgers on chalet night off and night time music. Other eating options - La Taiga is good for evening meals, a bit more pricey and packed on chalet night off so book early! La Ferme is also nice and more traditional. Lunch time snacks are great from the deli La Saucisse Savoyarde. La Tania is only a small village but it has everything you need and we are on our 8th trip this year so it must be doing something right! Best mountain restaurant - Bouc Blanc – the goats cheese salad to die for. 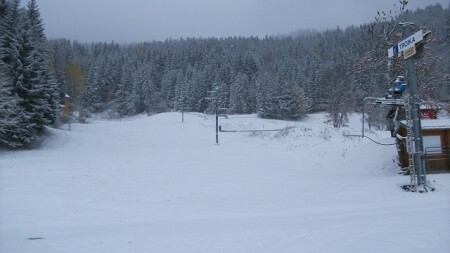 Also for people watching as the skiers come down the black run! Pub le Ski Lodge - so laid back, staff friendly, food lovely and lots of it! • Finish your day by skiing Folyeres top to bottom without stopping! It’s the best run in the 3 Valleys. • Stop at the Ski Lodge for lunch. It’s the best value on-piste lunch and you may even be entertained by T.Wall on the French horn!! • Enjoy the night life with friends and family in pleasant bars or restaurants. • Go home well relaxed and satisfied. • Stay on the sunny side overlooking the Troika - a nice free and easy start. As a family with three very young children we booked a private instructor for the afternoons: so we could tick the box of skiing en famille, but also enjoy the extra help of a fit young ski instructor to pick the kids up and detangle the legs and skis every time they fell…! Folyeres is my favourite run: a long blue with rollers through the trees, which follows the curve of the mountain, giving you some fun turns! If you're looking for a place for lunch head for Bouc Blanc which has a range of hearty French dishes to keep your carbs topped up ready for an afternoon back out on the mountain. Definitely visit Le Farcon for a Michelin star dinner or lunch at a bargain price! The Irish coffees at the Bouc Blanc are the best I have ever had: an alcoholic work of art! Ask Le Ski to organise a massage at your chalet to ease those heavy legs halfway through your hols. Bliss! The Ski Lodge is a great bar. Sky Sports, live bands at night, great burgers. Take away pizzas from Snow Food are also great and you can also take them into the Chrome Bar opposite in the warm and have a beer. 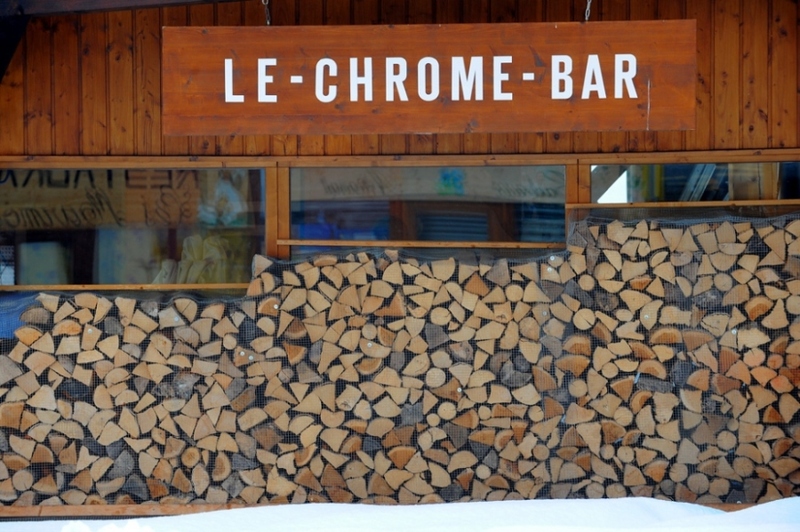 The Chrome Bar is next to the ESF, so in the morning grab a coffee when you drop the kids off. ESF La Tania is so friendly and have great instructors - they have taught all three of my kids. The Bouc Blanc at top of gondola is a great last stop before resort to have a large beer before the tree-lined Folyeres blue back to resort. 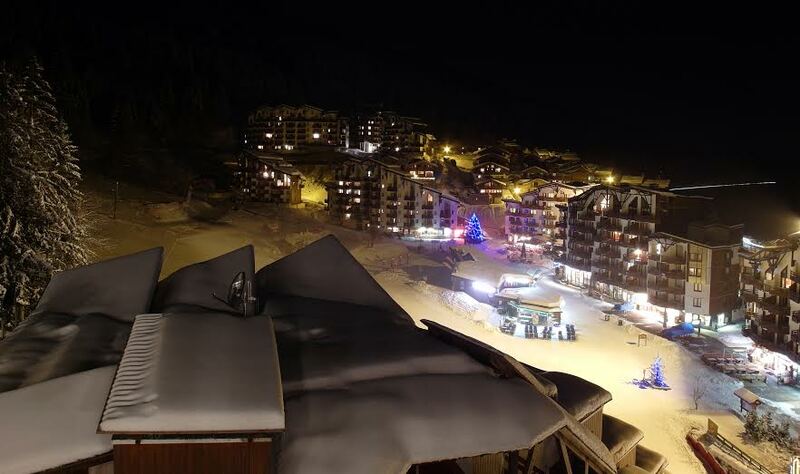 La Tania is a great resort to stay in and not just for families. 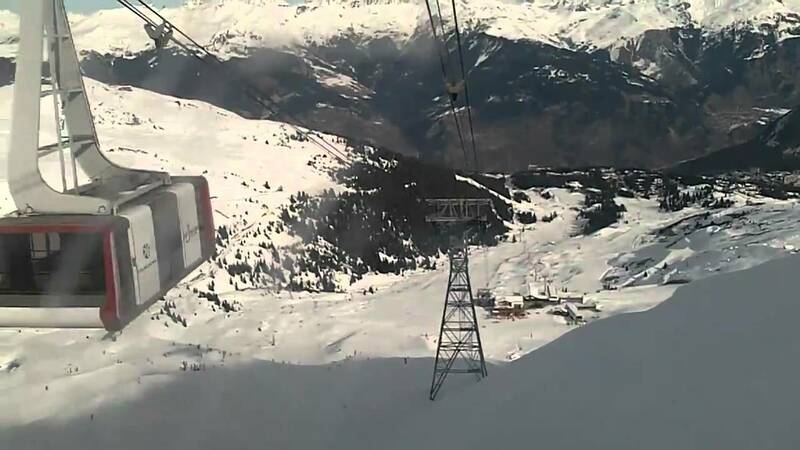 It’s so convenient and gives quick access to ski in Courchevel and Meribel. 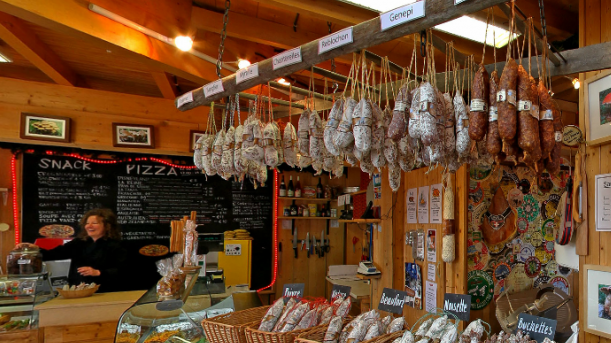 And La Saucisse Savoyarde is a fab deli for delicious snacks or picnic lunches. Try the Dou des Lanches in a white out. Stick to the left piste markers and it’s untracked and uncrowded top to bottom. Can't beat it. Familiarise yourself with the times of the last lifts you need to make it back in time - the ski bus is a nice journey, but you'll want to make sure you're back in time for the cakes and hot chocolate! Bum boarding or sledging in the centre of town on the slopes after the lifts have shut…! Pay the ESF the extra 100 euros or so to look after and feed the kids following their lesson until 13:45. Avoid the snack bar at the bottom of the Saulire cable car if you’re on a tight budget. Watch Tim Wall's snow report on the La Tania website. Remember, it's supposed to be fun. First lift then straight down Folyeres - probably the best run you will have all day, on corduroy! 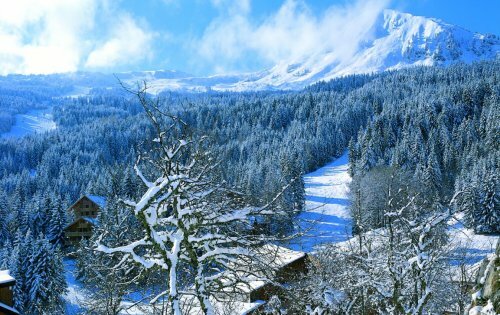 For more details about chalets in La Tania, and advice on the best chalet to stay in, please contact the Le Ski team on 01484 548996. Watch out for more Travel Tips coming to our blog soon.